"For aspiring homebuyers being kept on the sidelines by the mortgage stress-test, it's a bitter pill to swallow when policy makers say the policy is working as intended," said Barb Sukkau. "Fewer qualified buyers means sellers are affected too. The impact of tighter mortgage regulations differs by local housing market and a professional REALTOR® remains your best source for information and guidance in negotiating the purchase or sale of a home during these changing times," added Sukkau. 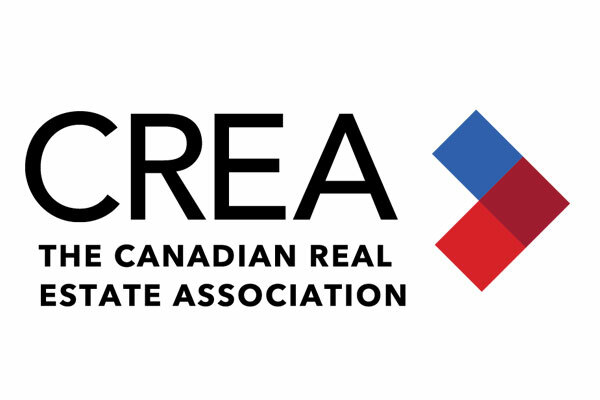 "February home sales declined across a broad swath of large and smaller Canadian cities," said Gregory Klump, CREA's Chief Economist. "The housing sector is on track to further reduce waning Canadian economic growth. Only time will tell whether successive changes to mortgage regulations went too far, since the impact of policy decisions becomes apparent only well after the fact. Hopefully policy makers are thinking about how to fine tune regulations to better keep housing affordability within reach while keeping lending risks in check." The Aggregate Composite MLS® Home Price Index (MLS® HPI) was little changed (-0.1%) y-o-y in February 2019. That said, it still marked the first decline in almost a decade. Home prices rose 7.4% y-o-y in Ottawa (led by a 10.8% increase in townhouse/row unit prices), 6.2% in Greater Montreal (led by a 7.8% increase in apartment unit prices) and 1.6% in Greater Moncton (led by a 7.9% increase in townhouse/row unit prices). The national average price is heavily skewed by sales in Greater Vancouver and the GTA, two of Canada's most active and expensive markets. Excluding these two markets from calculations cuts close to $100,000 from the national average price, trimming it to just under $371,000.